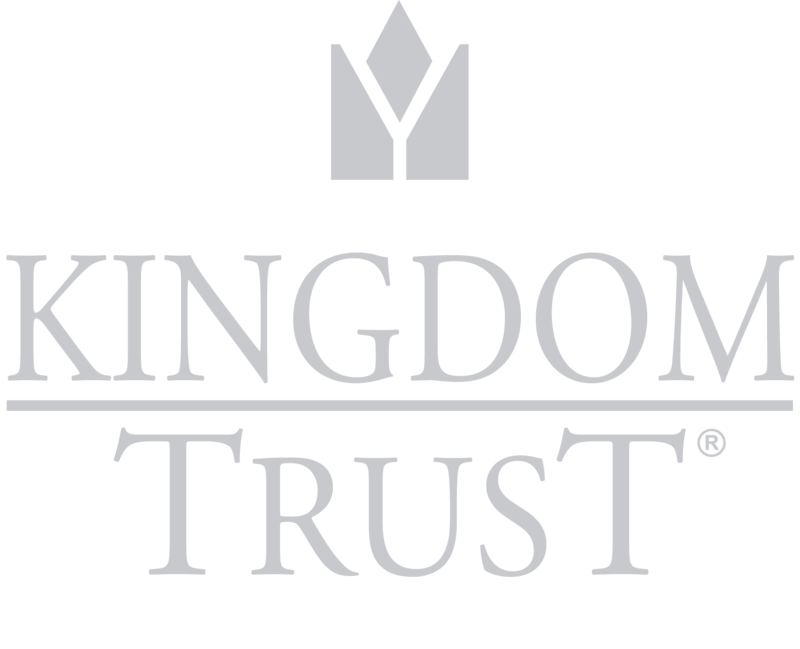 Kingdom Trust is committed to maintaining the privacy and security of your personal information. During the application and investments processes, we collect personal information, including, but not necessarily limited to, name, address, phone numbers, email addresses, Social Security number, birth date and, at times, credit card information. We will also ask for similar information about beneficiaries to assist us in locating them in the future should the need arise. Please know that this information is collected only for our internal reference and will not be disseminated except as required by law or as discussed below. Kingdom Trust adheres to all applicable legal standards and utilizes state-of-the-art technology to ensure the security of your personal information. 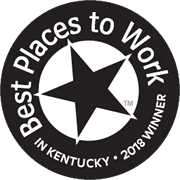 Except as stated in this Policy, Kingdom Trust will not disseminate your personal information to anyone not affiliated with the company except as authorized by you or as permitted or required by law.